T/Sgt. Jack W. Atwood, son of Mr. and Mrs. L. F. Atwood, Graham, husband of Marie McLaren, attendd Graham High. 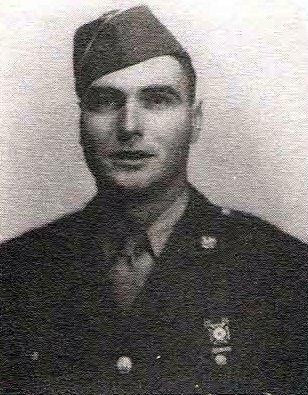 Entered SC, 1942, trained in Nev., Kan., Wash. and Cal. Served in India and Okinawa. Awarded ATO, APO, GCM, Merit Unit Award, Victory and 3 Overseas Bars. Discharged in 1946.